Growing Conditions: Sun to part shade. Moist soil. From Ottawa Valley or eastern Ontario sources: No. From eastern US. 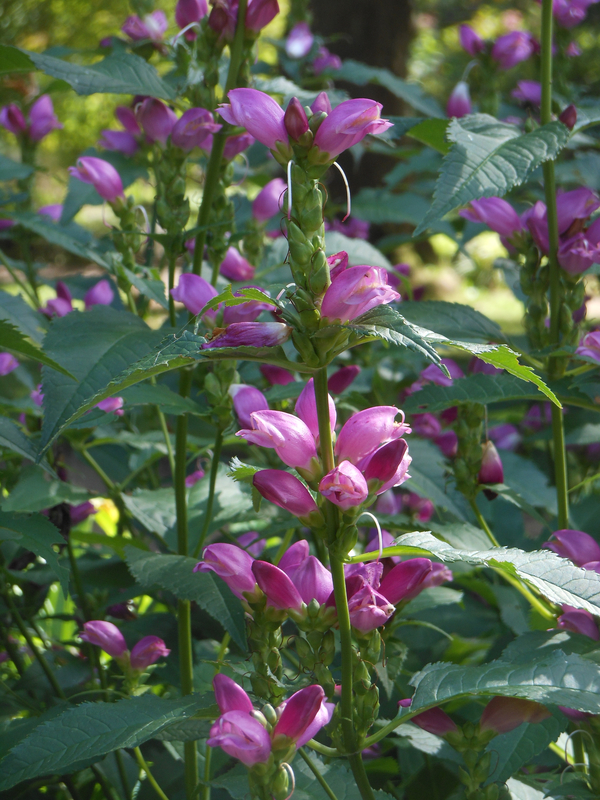 Remarks: Showier in gardens than the native White Turtlehead. Grow both!